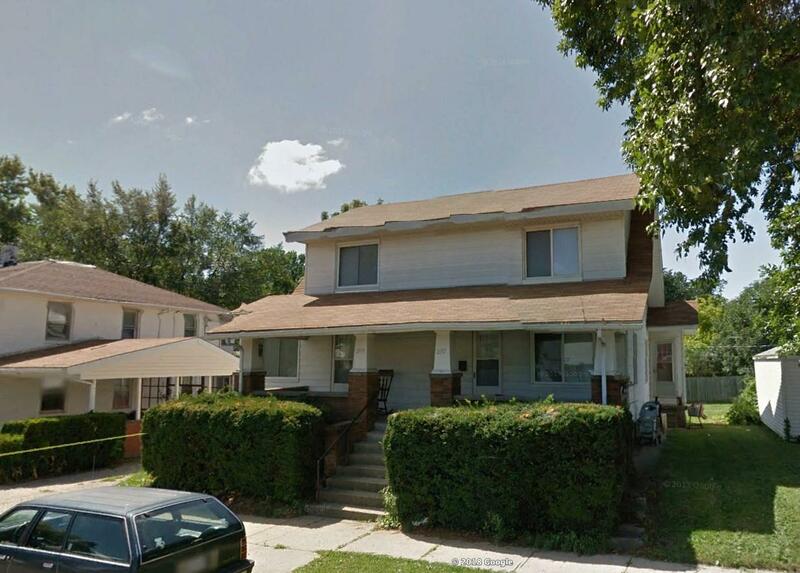 Centrally located Duplex with a new roof. (1) 3 bedroom 1.5 bath. (1) 2 bedroom 1 bath.